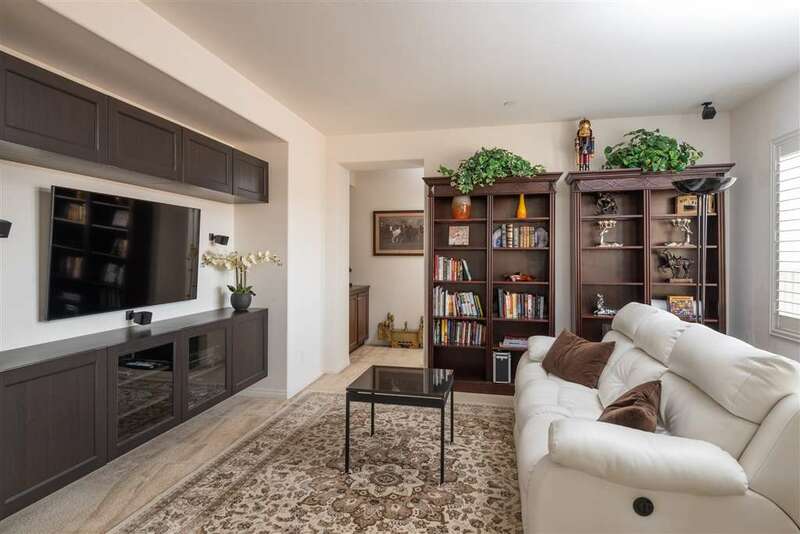 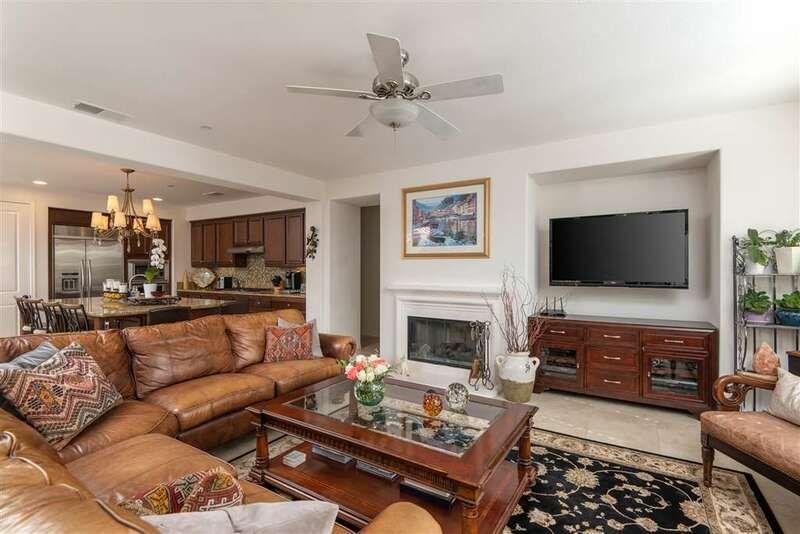 Located in the sought after community of The Foothills at Robertson Ranch. 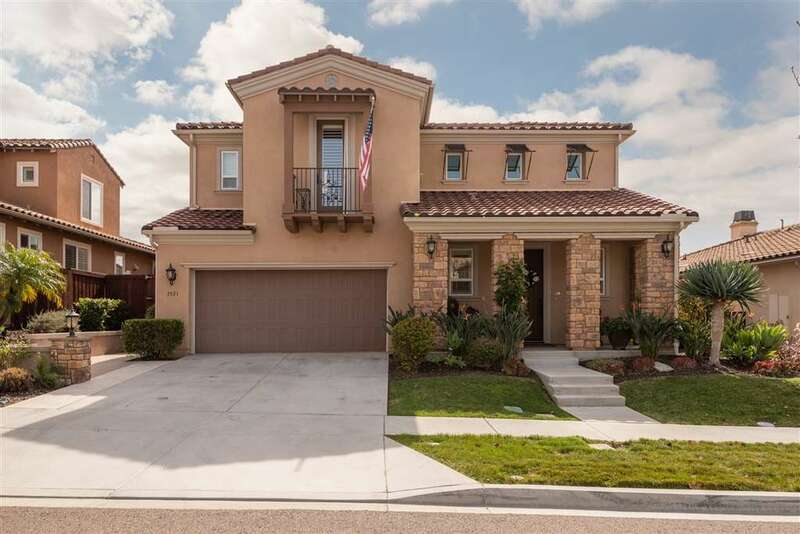 Home features 4BR,4.5BA with a bonus room and laundry room upstairs. 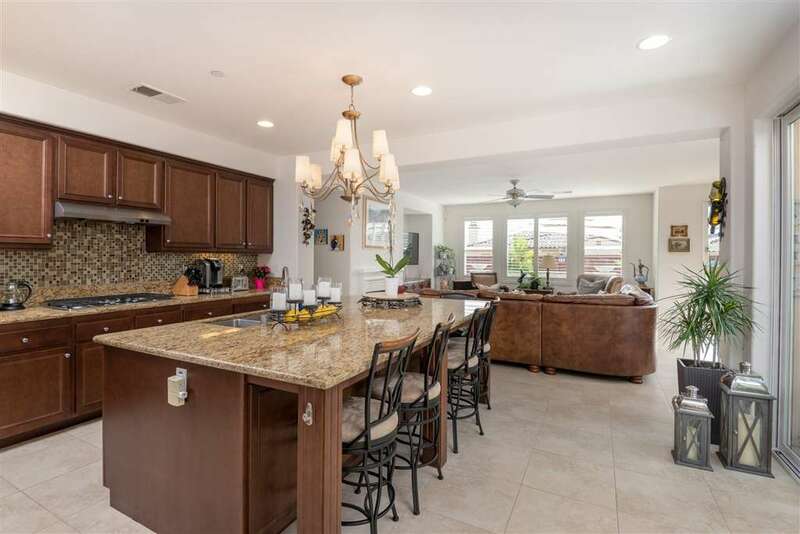 Gourmet kitchen w/granite counters, oversized island, and stainless steel appliances. 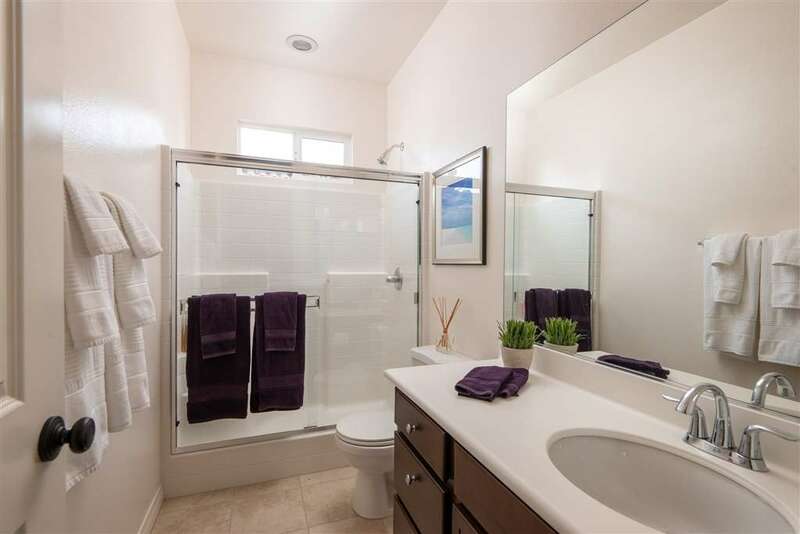 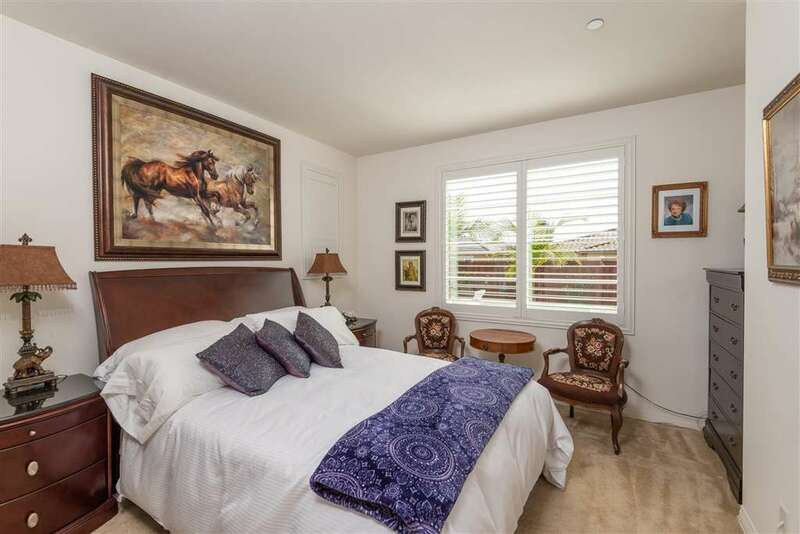 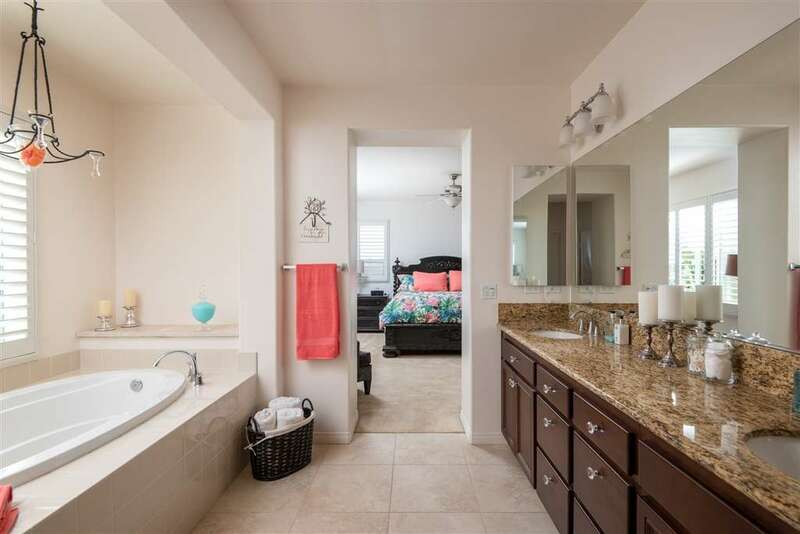 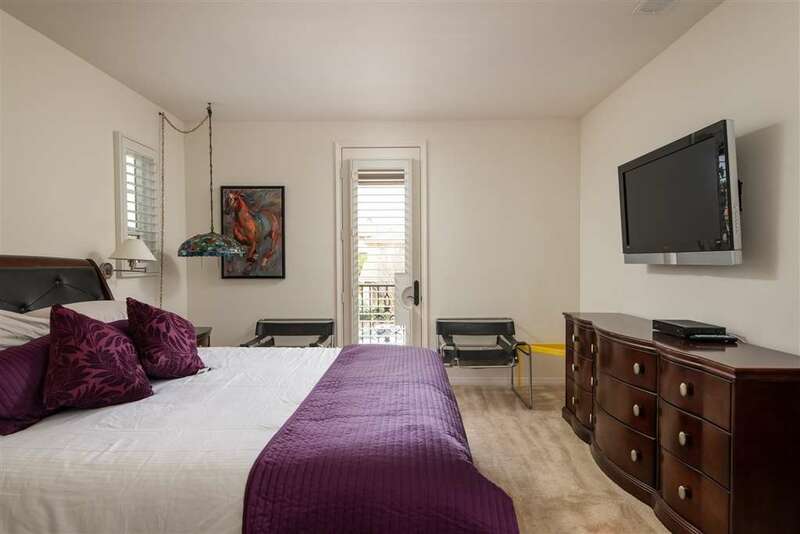 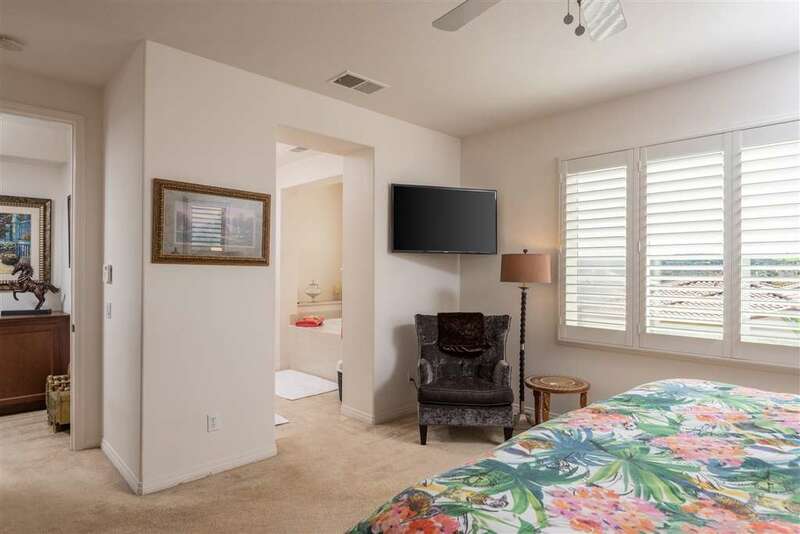 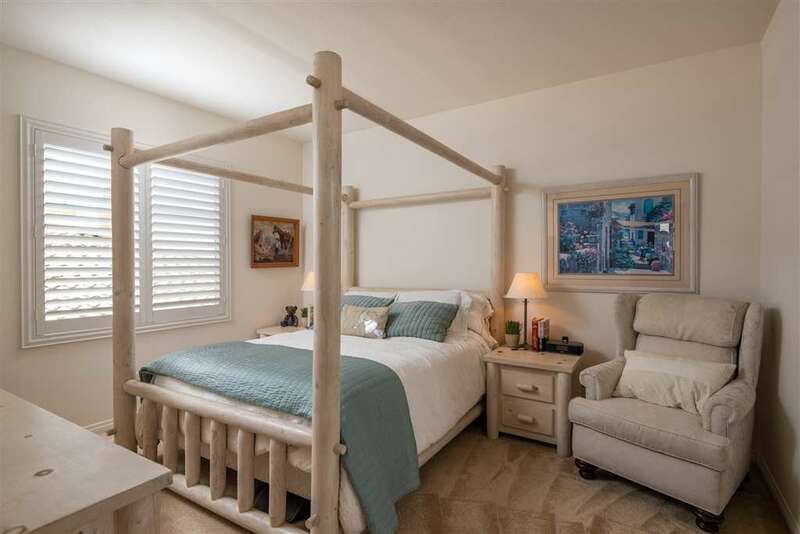 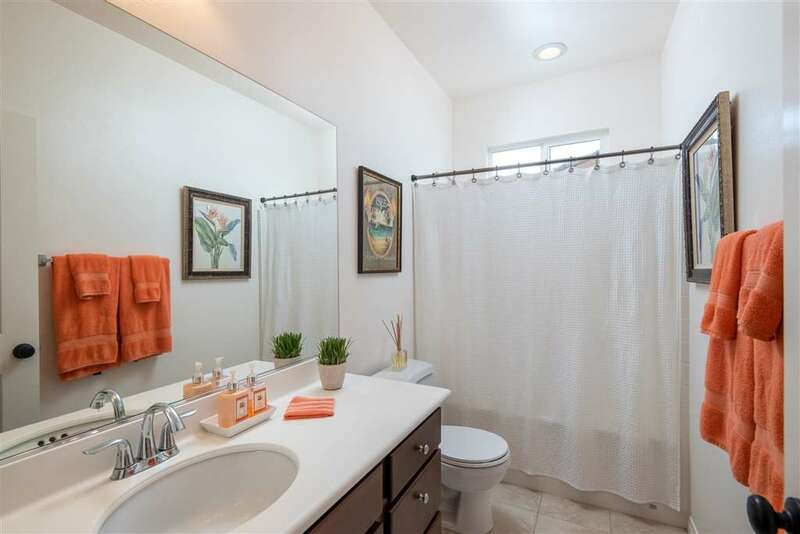 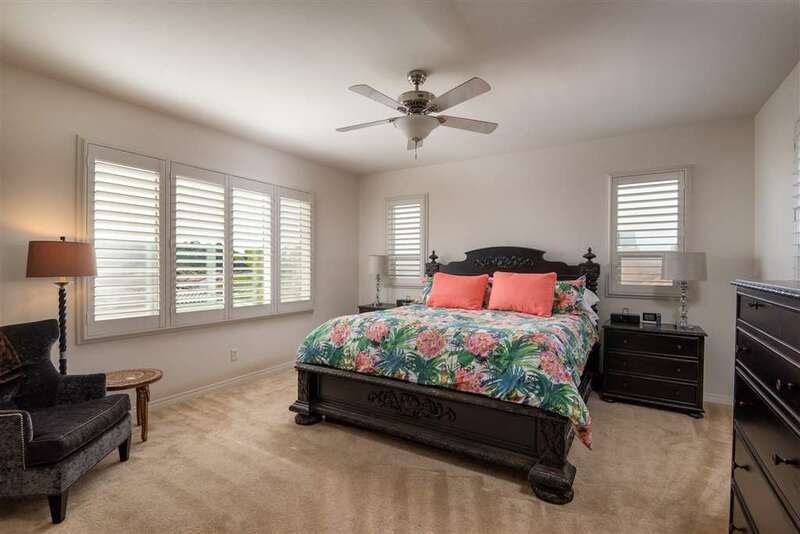 One BR downstairs, Large Master Suite with peak ocean/mountain views. 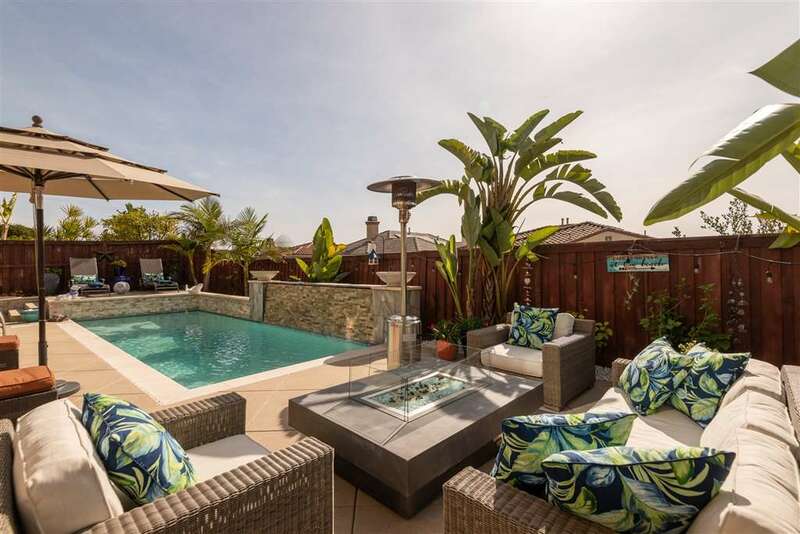 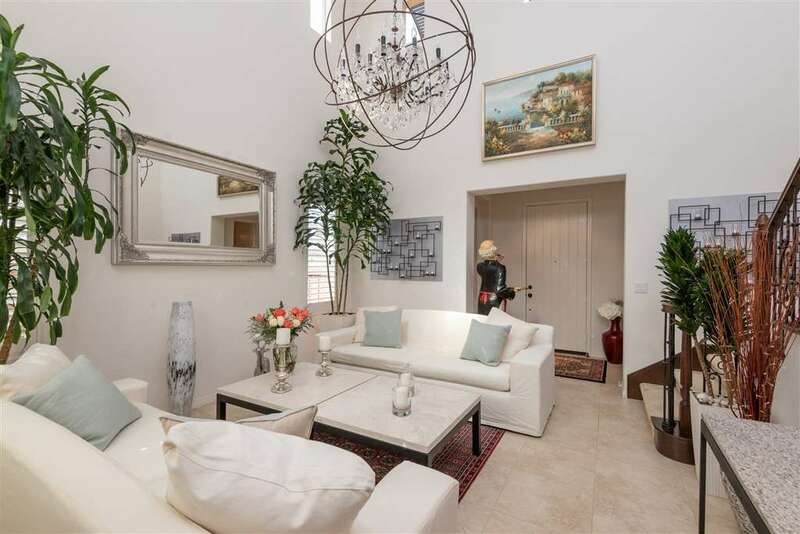 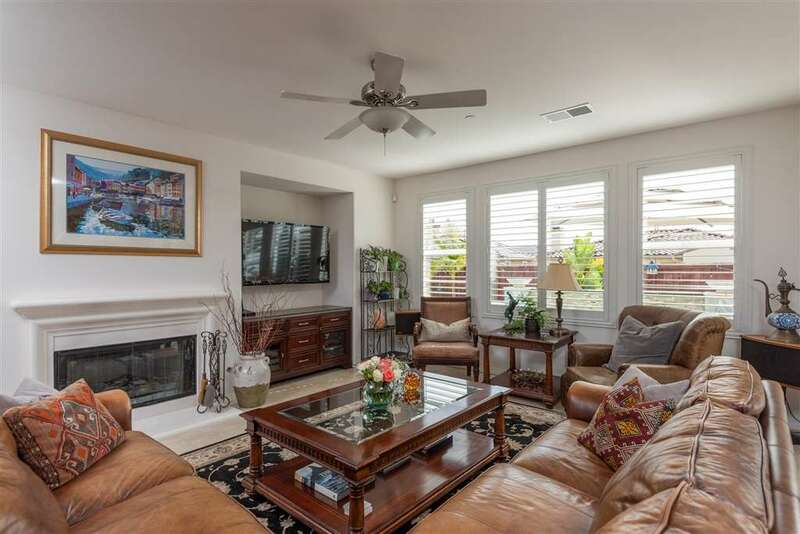 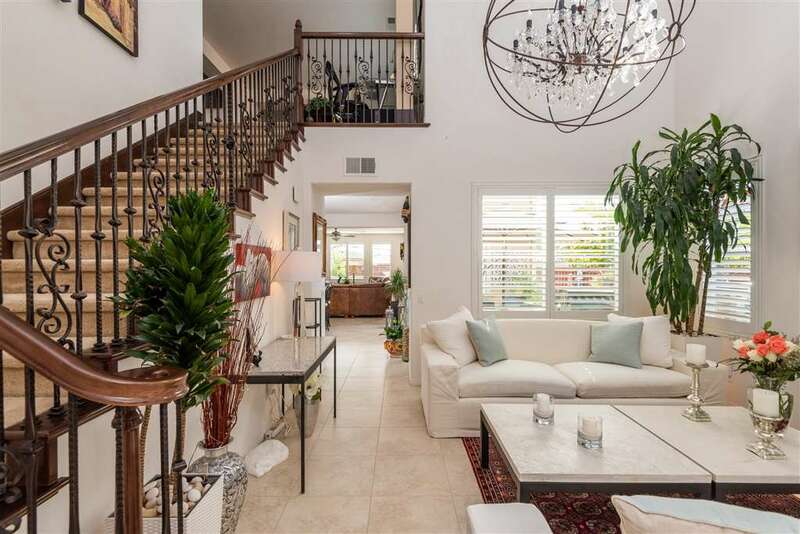 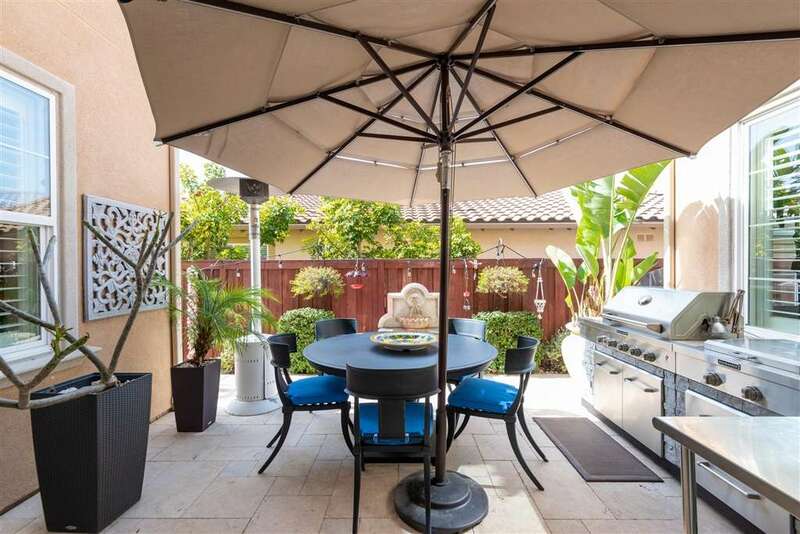 Enjoy Coastal Carlsbad with entertainers backyard pool and firepit. 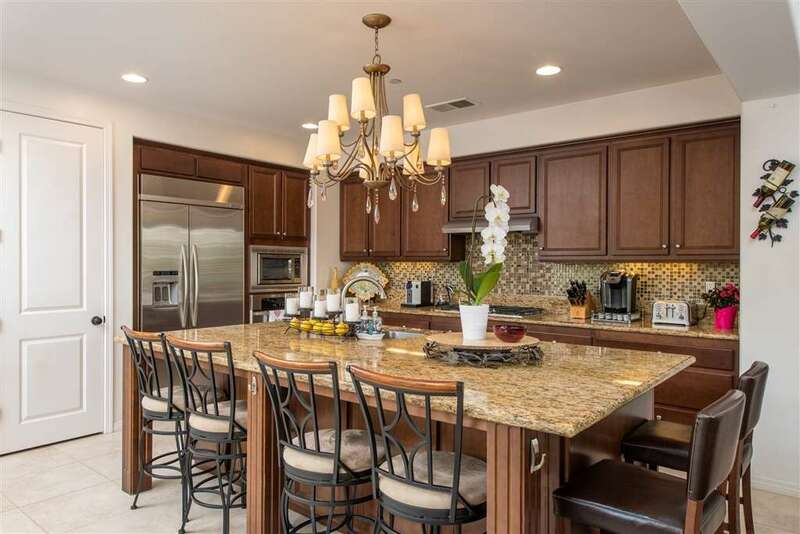 Community offers resort style living with community and kid pools, pickle ball and lounging area with firepits. 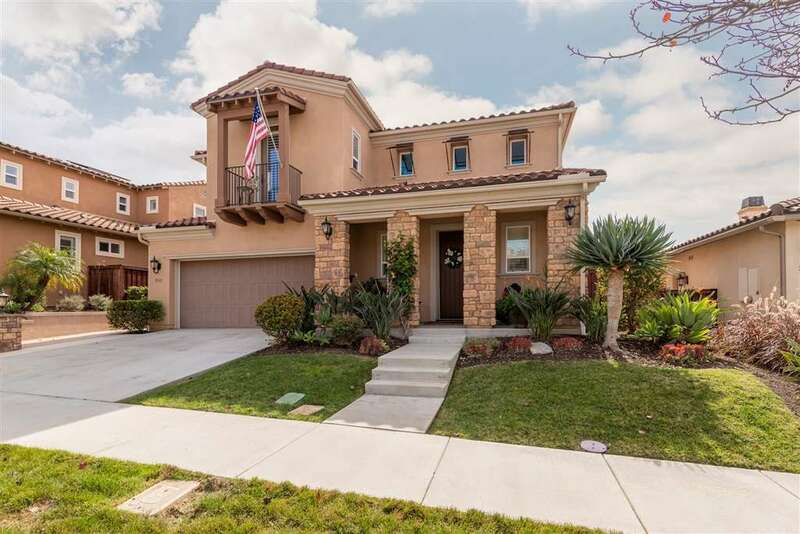 Short walk to Sage Canyon HS.